Though some consider a vasectomy to be a permanent method of birth control, it is possible to get a vasectomy reversal . There has been an upward trend in recent years of men who regret their earlier decision to go through with a vasectomy. Opting for a vasectomy reversal is a big decision, but the reasons in favor of it are compelling. Many men do not fully grasp the implications of a vasectomy when they undergo the initial surgery. Some men have the misconception that a vasectomy can be easily remedied at a later date. In a way, they’re right—however, a vasectomy reversal is perhaps not quite as simple as these men might imagine. While insurance carriers often cover the cost of a vasectomy, many of them did not reimburse patients for vasectomy reversals until recently. One of the driving factors behind the increasing popularity of reversals is the greater willingness of insurance companies to cover the cost. More men are choosing vasectomy reversals thanks to advances in technology that have contributed to a rising success rate. Innovative magnification techniques have helped more than 90 percent of men who undergo vasectomy reversals to begin producing sperm again. Most men decide to get a vasectomy because they are done having children or do not wish to have children at all. A vasectomy reversal can be the ideal solution if a man and his spouse experience a change of heart. For instance, a man may pursue the surgery if he is divorced and wishes to start a family with his new partner. Regardless of your reasons for seeking a vasectomy reversal, the professionals at Center For Vasectomy Reversal are ready to help. 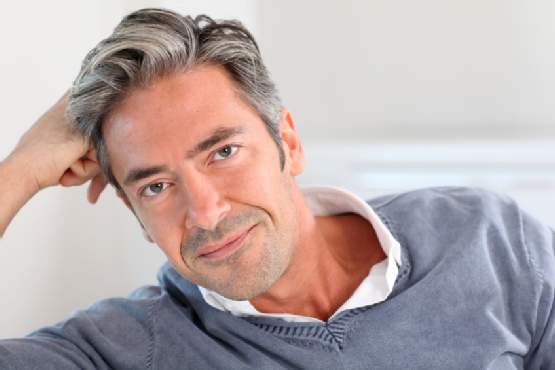 Schedule a consultation with the Center For Vasectomy Reversal to discuss the procedure. You can reach us at (941) 225-2317 with any questions you might have.